The popularity of Table Tennis has increased by leaps & bounds over the years. 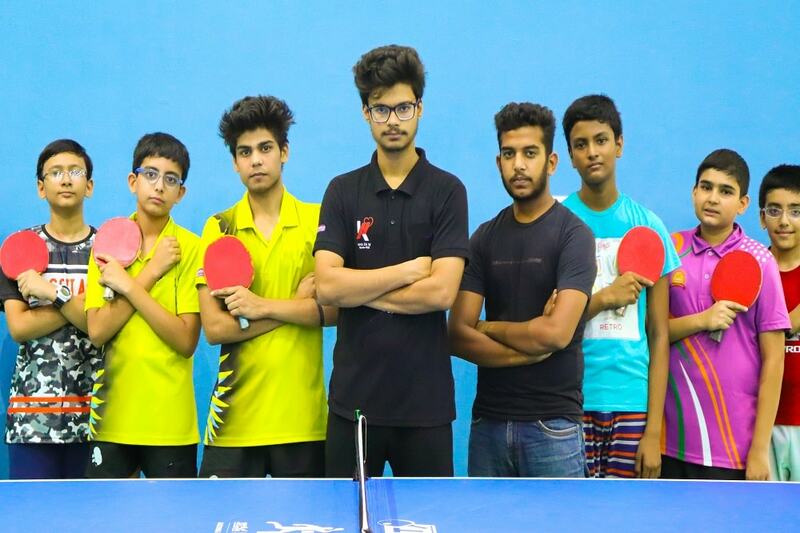 The infrastructure facility with 8 internationally sized tables and guidance from the national coach of Indian Table Tennis team. 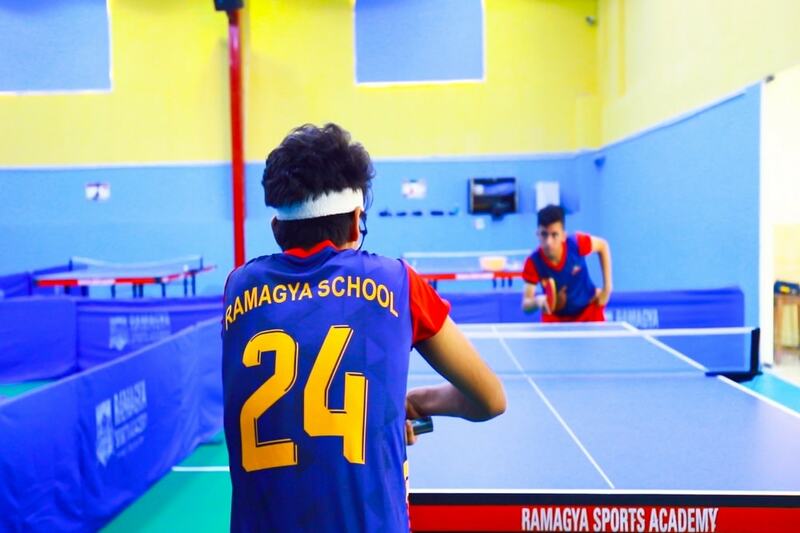 Ramagya Sports Academy aims to produce the best table tennis players through a fully integrated training programme that aims to nurture young potential talent to produce future Olympians.